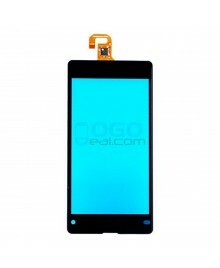 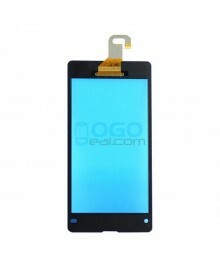 Ogodeal.com has everything you need to repair your Sony Xperia Z1 Compact/Z1 Mini mobile phone. 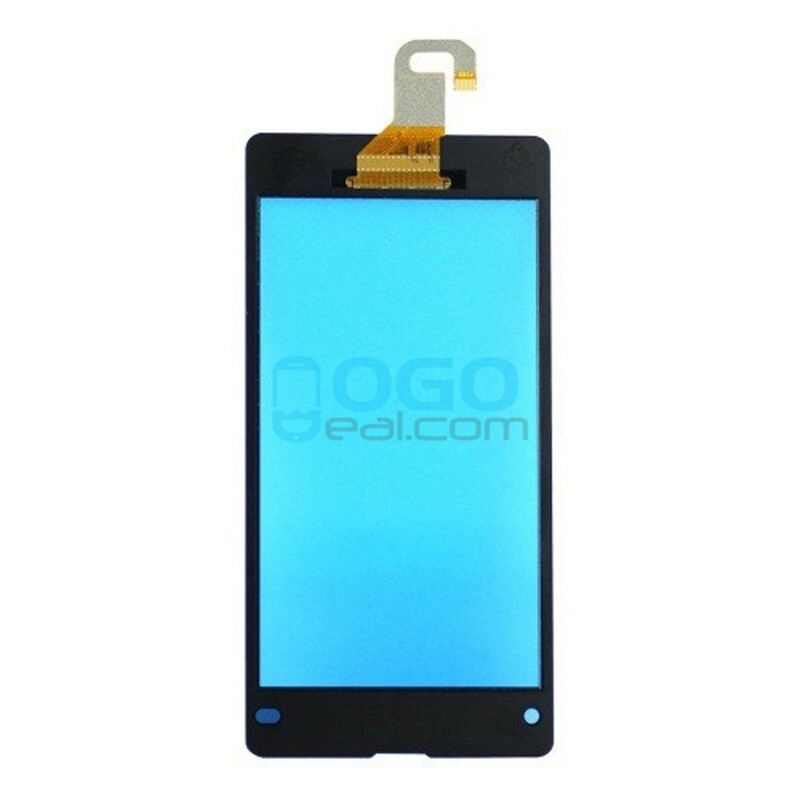 This is Digitizer Touch Glass Panel Replacement for Sony Xperia Z1 Compact/Z1 Mini Black only, not including lcd, normally for Phone Refurbished Factory to use. 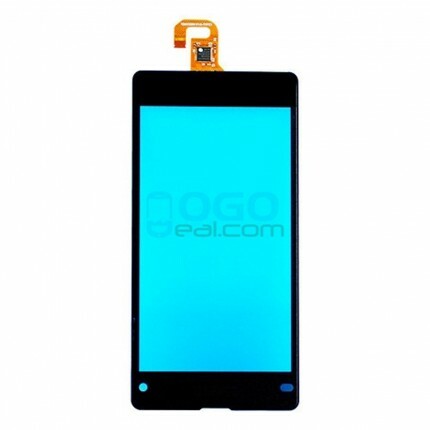 Before purchase please make sure you know how to assembly this touch glass with lcd, as normally you need buy a Z1 Compact/Mini lcd and digitizer assembly.